Apparently, Nvidia had to iron out a few problems with the Turing chip production, so the mobility versions needed to be delayed for a few months. The RTX 2000 mobility lineup is now expected to debut at CES 2019, with general availability slated for early February. Inside sources claim there will be 2080, 2070, 2060, 250 Ti and 2050 models, plus Max-Q versions for the top two. Previously rumored to arrive in late 2018, the mobility lineup for the RTX 2000-series from Nvidia will actually be announced at CES 2019 on January 6. It looks like the green team had a few hick-ups with the production of the first wave of desktop GPUs, so it had to postpone the mobility lineup launch for a few months. Nvidia already started to send out samples to OEMs and select testers, but the embargo for reviews will not be lifted until January 26 next year. There is still no confirmation about the naming scheme, however, inside sources close to WCCFTech claim that only the 2080 and 2070 models will get the RTX tech, while the 2060, 2050 Ti and 2050 models would keep the classic GTX denomination. 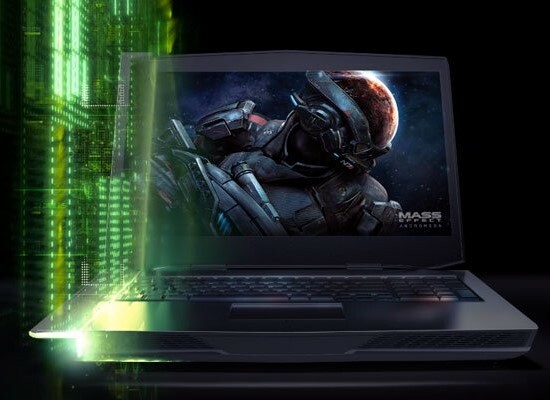 There should also be Max-Q versions for the 2080 and 2070 GPUs, but custom laptop sellers will most likely manage to fit desktop variants inside more bulkier chassis for a hefty premium, of course. Laptop OEMs are expected to provide improved cooling systems for the Turing mobility chips, even if the new GPUs now use the 12 nm manufacturing system that should keep the TDP at around the same values as the Pascal chips. Sure enough, OEMs may play around with the core and RAM frequencies in order to keep the TDP values close to whatever Nvidia deems standard. As the embargo will only be lifted in late January, the first laptops with the new RTX/GTX 2000 GPUs are expected to hit the market in early February, so in case you wanted to get an upgrade for the holidays, it might be a better idea to wait out a few more months and get a model featuring the Turing mobility GPUs instead.